Description: A lovely lady is going to get married today! However, she is going to be a mommy soon, so she canâ€™t get herself ready in time for the ceremony. 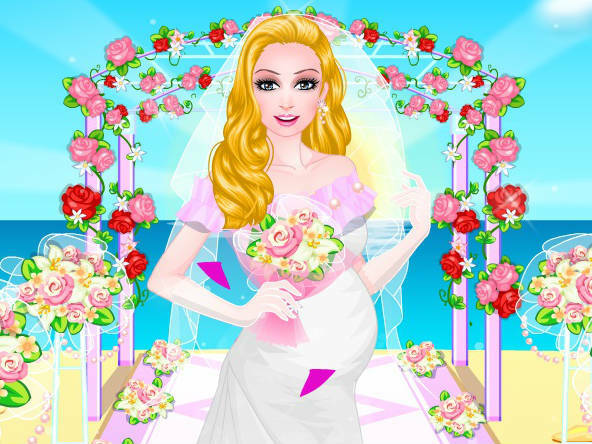 If you want to help her put her makeup together and make sure she looks amazing on the most important day in her life, then check out this game!